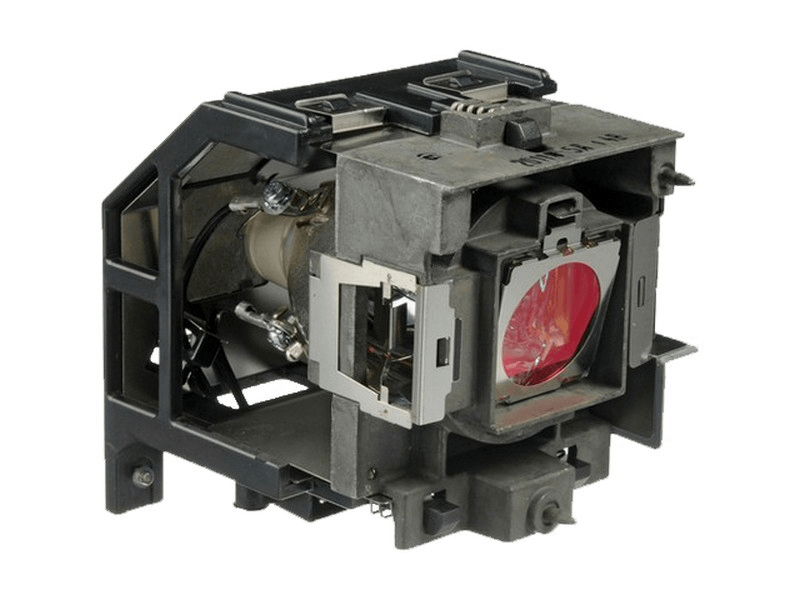 The 5J.J2805.001 BenQ projector lamp replacement comes with a genuine original 280 watt Philips UHP bulb inside rated at 4,000 lumens (brightness equal to the original BenQ lamp replacement). The 5J.J2805.001 lamp has a rated life of 2,000 hours (3,000 hours in Eco mode). This lamp has superior brightness and lamp life than other cheaper generic replacement lamps being sold in the marketplace. Purchase with confidence from Pureland Supply with free ground shipping and a 180 day warranty. Our BenQ projector needed this lamp so we tried Pureland Supply because of their great reviews....and they lived up to it. Very nice customer service rep who emailed me tracking information within an hour. The lamp arrived and it was just like the OEM with the Philips UHP bulb. Lamp works great so here's another 5-star review.